Critically hammered when first released in 1992, David Lynch’s Twin Peaks: Fire Walk With Me now looks like something essential: a chapter in the Twin Peaks mythology that fits snugly (if unnervingly) between the prematurely cancelled TV show of the early 90s and the eighteen hour headscratcher that marked the series third (and likely final) season on Showtime last year. 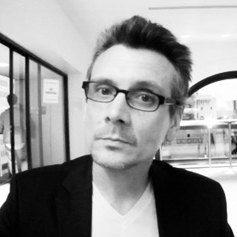 Coming as it did so quickly on the heels of the original series’ cancellation, which seemed to indicate the initially ground-breaking and unprecedented show – a kind of soapy, 50s-flavoured small-town melodrama infiltrated by unspeakable and elusive evil – had exhausted its own novelty and reason to exist. It was widely felt that David Lynch, co-creator of the show and man with a heavy reputation for making movies (Eraserhead, Blue Velvet) that play out more as subconscious eruptions than traditional narratives, had simply lost his inspiration and ability to make insinuating nightmares out of commercial TV tropes. When the show was dropped when so much of the mystery of what transpired in the Pacific Northwestern logging town of Twin Peaks left dangling, the common consensus was the conclusion that Lynch, his program and maybe even his uncanny and visionary genius had hit the wall. And so, when Twin Peaks: Fire Walk With Me premiered at the 1992 Cannes Film Festival, eyes rolled and negative adjectives flowed. Had David Lynch lost his way? Was he as stuck in Twin Peaks as FBI agent Dale Cooper (Kyle McLachlan) was stuck in the Black Lodge? And what the hell was the Black Lodge anyway. "Well, Ray, you know, the town is still there. And I suppose it's possible that we could revisit it. Of course, [your character is] already dead... but we could maybe work around that." – Director David Lynch to cast member Ray Wise. But time and the 2017 Twin Peaks revival changed all that. 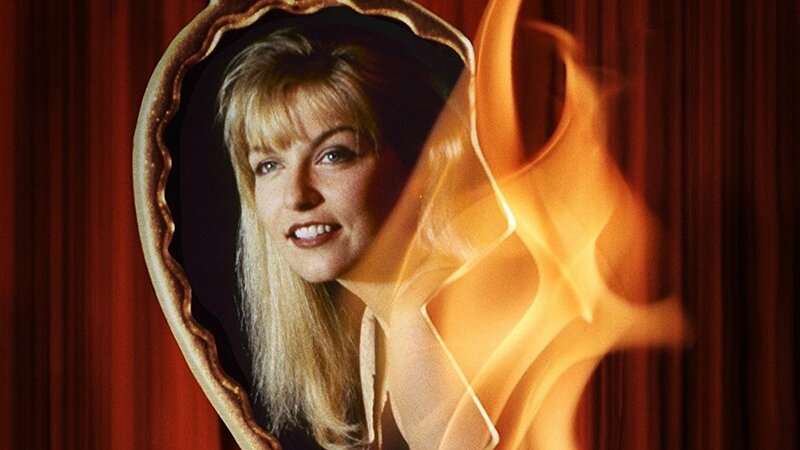 At the time of the movie’s release and disastrous critical and box office response, Lynch kept insisting Fire Walk With Me was intended as the first in a three-part movie extension of the series that explored deeper and darker secrets of the program’s mythology, and that the movie’s focus on the horrific final days of Laura Palmer (played stunningly by Sheryl Lee, who didn’t do much more than appear as a corpse in the original series.) Nobody, or almost nobody, believed him. Then, along comes the 2017 iteration of TP and things changed. The third season’s frequently mind-bending depiction of a world pulled inside-out by the sinister forces behind the red curtains and inside the Black Lodge made something previously overlooked now appear abundantly clear. (As mud, sometimes, but still pretty clear.) Twin Peaks was in fact a place and a concept that not only still gripped but inspired the filmmaker, and he had a plan: to take this idea to the next level and beyond, and to remove all restricting vestiges of the TV show in favour of an uncompromising excavation of the program’s latent suggestion of something awful lurking behind the retro, Peyton Place-ish shenanigans of the original program. He wasn’t done with the idea by a long shot, and, in retrospect, Fire Walks With Me became something entirely different. And critical: this was the essential link between the end of season two and the beginning, nearly twenty years later, of season three. Hollywood Suite is proud to present a series of masterpieces from Janus Films and The Criterion Collection. Find the next playtimes for Twin Peaks: Fire Walk With Me on The Hollywood Suite 90s Movies channel.